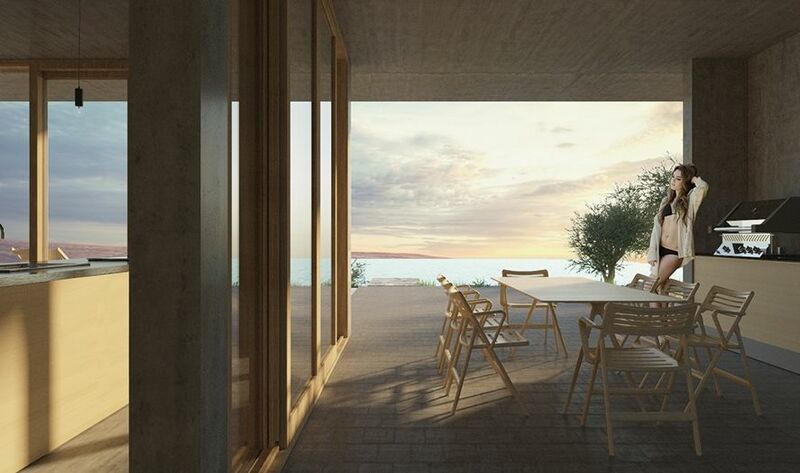 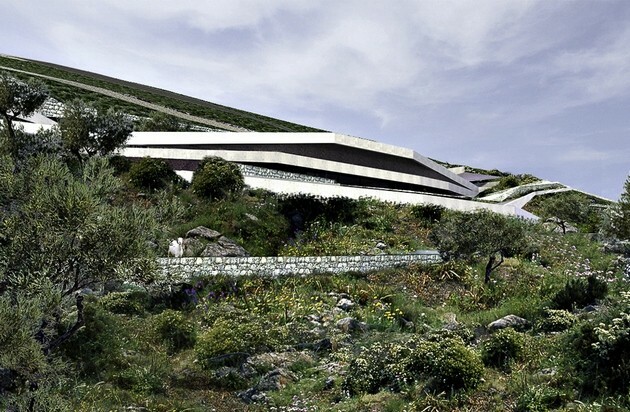 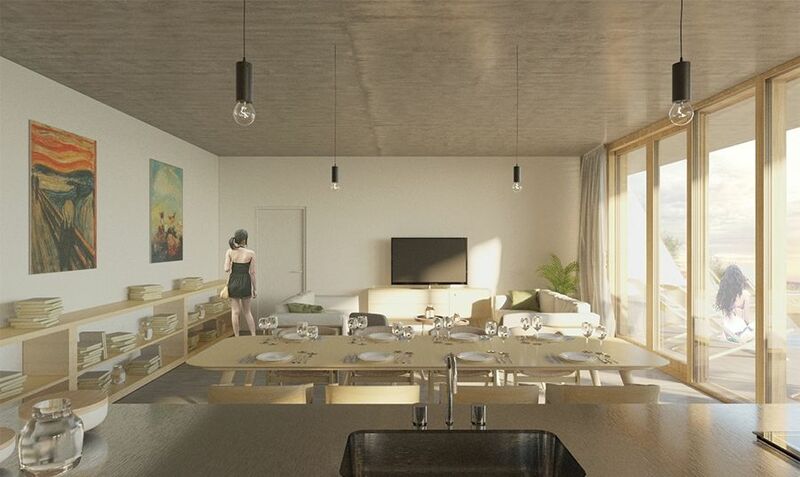 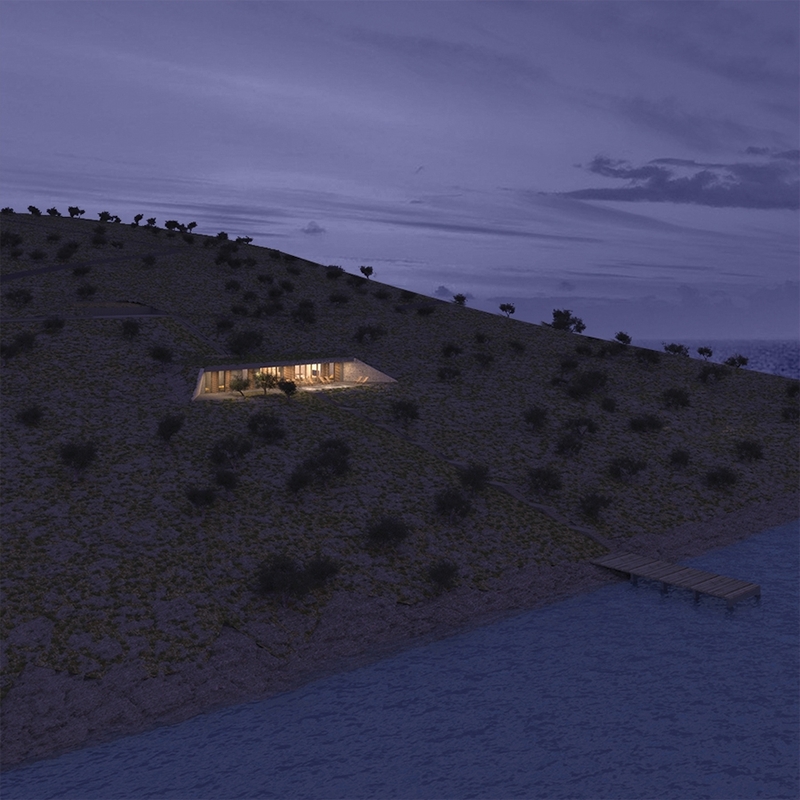 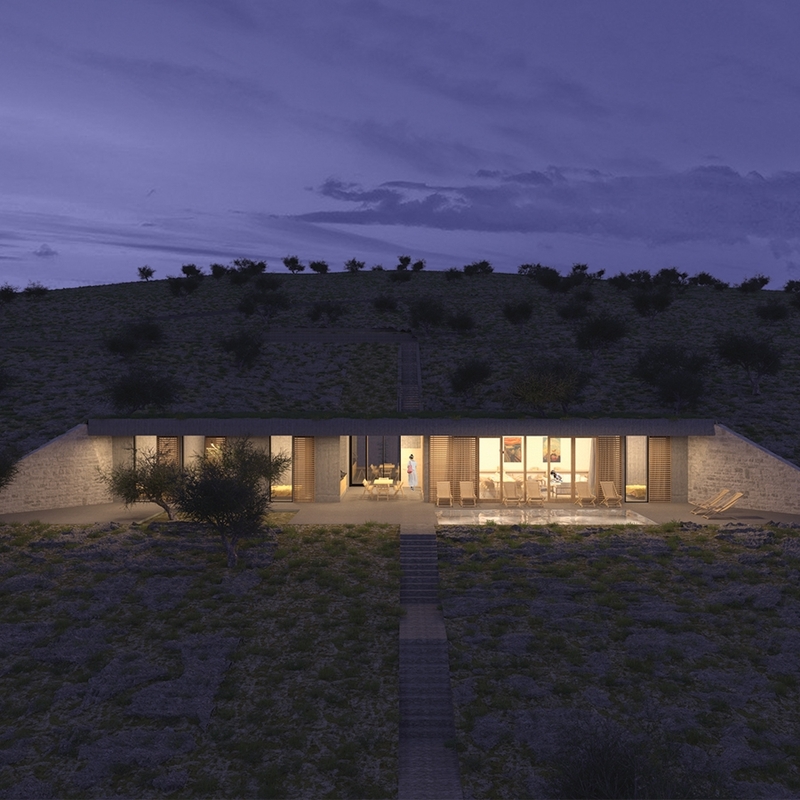 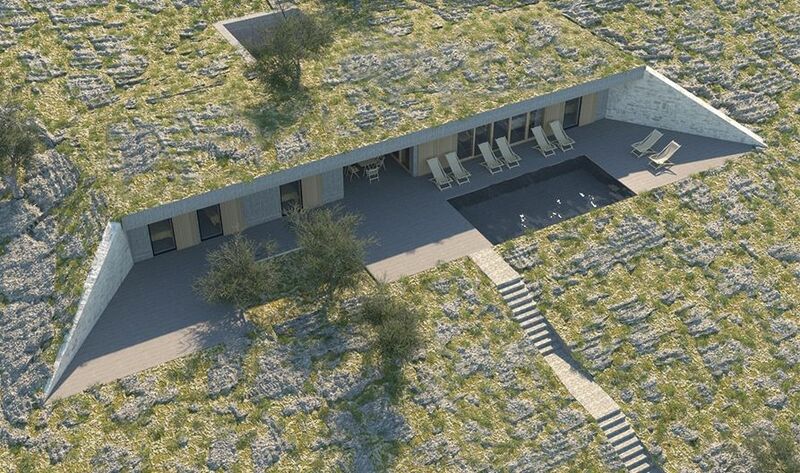 A bunker-style holiday home on the Croatian island of Pag is set to be a new architectural attraction. 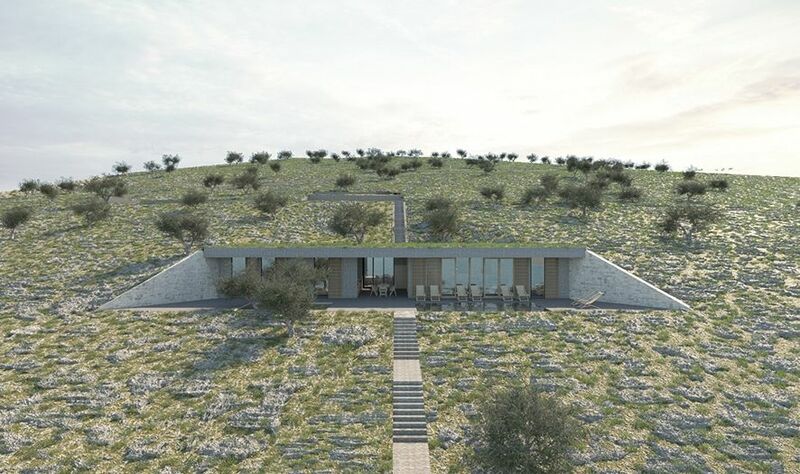 Architect studio SODA Arhitekti is behind the new project which is located on a plot of land outside the residential zone on the island of Pag and will be used for rural tourism accommodation. 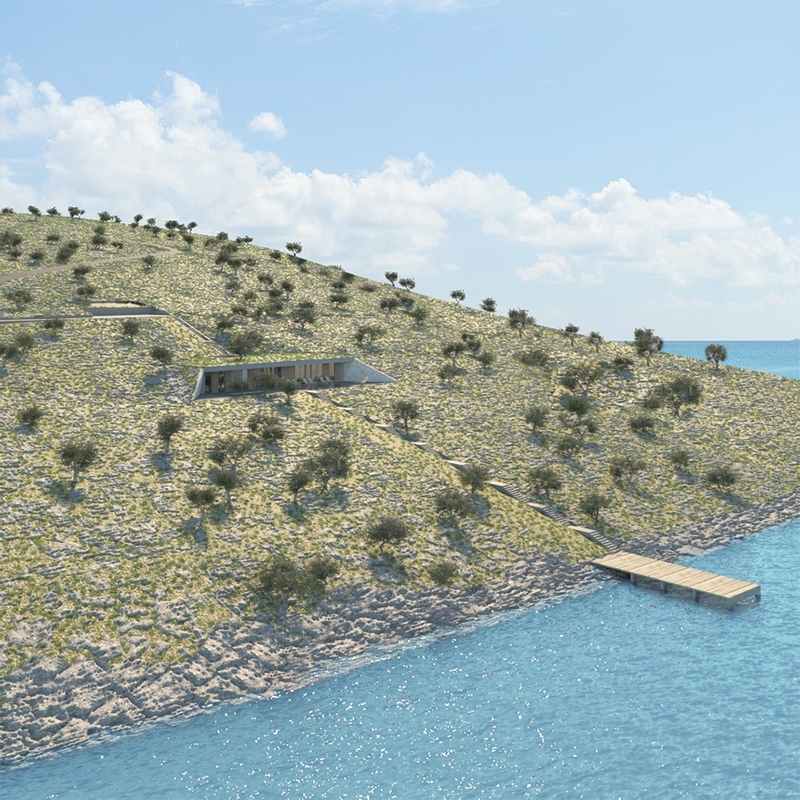 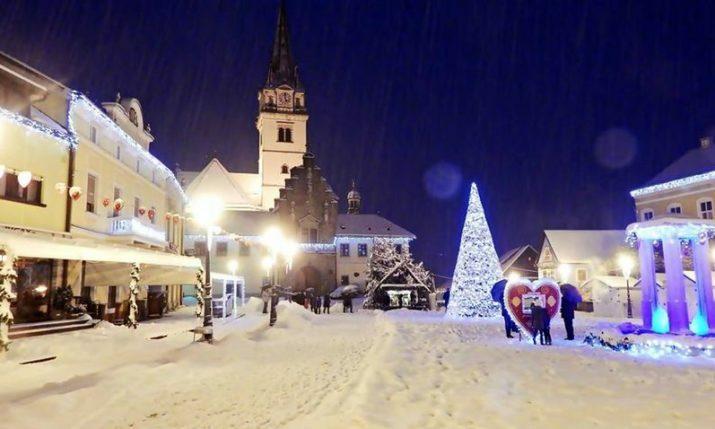 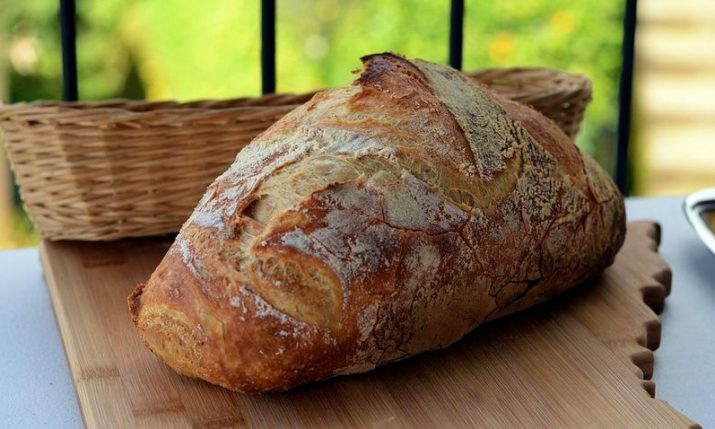 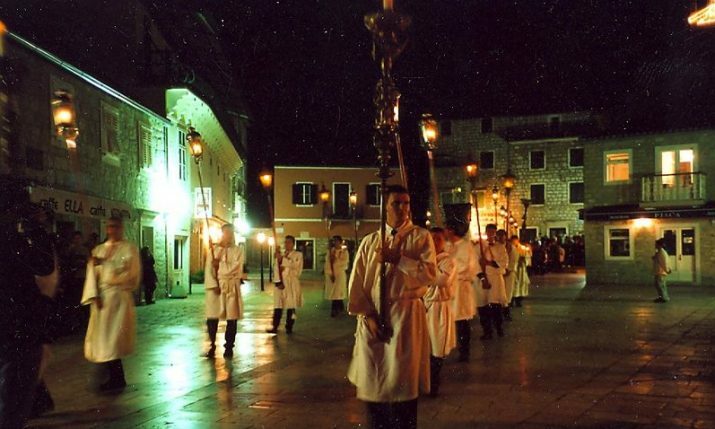 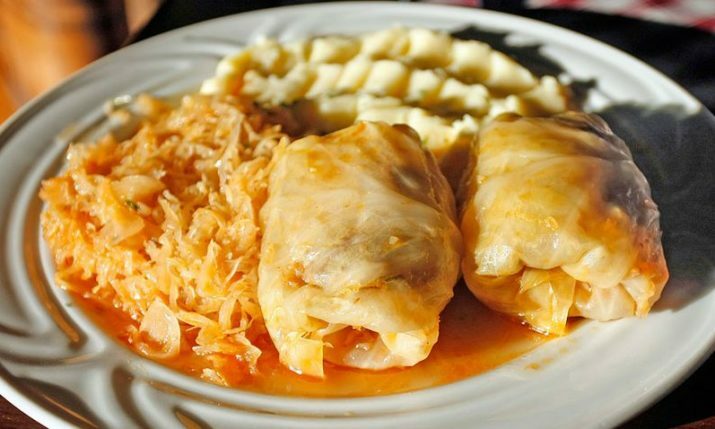 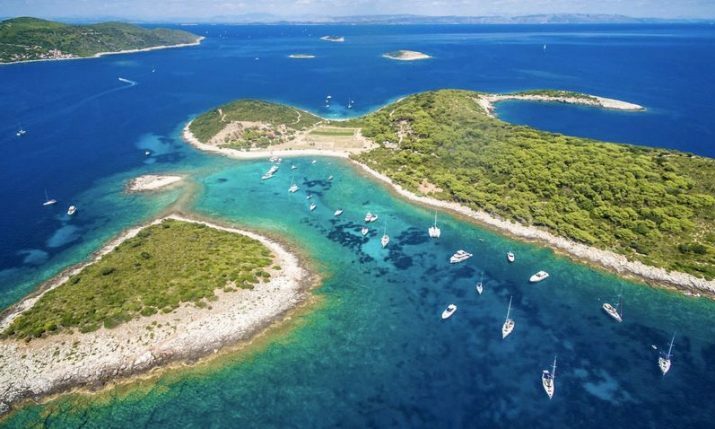 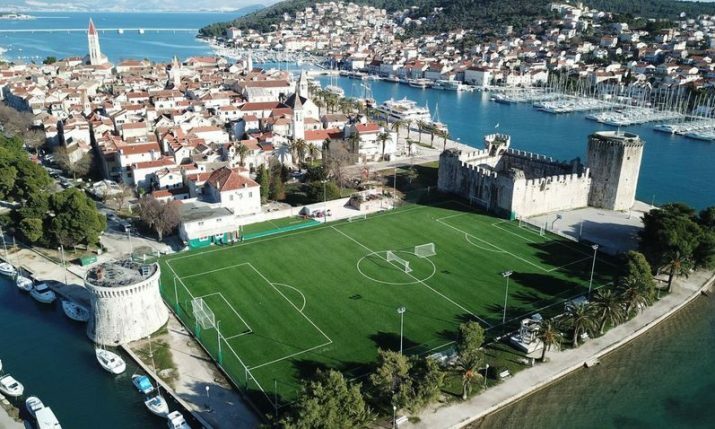 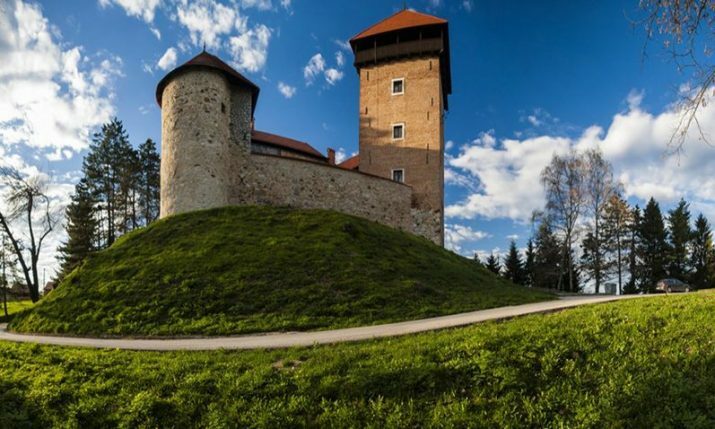 No date of completion has been given for the KUĆA TRIANGL project. 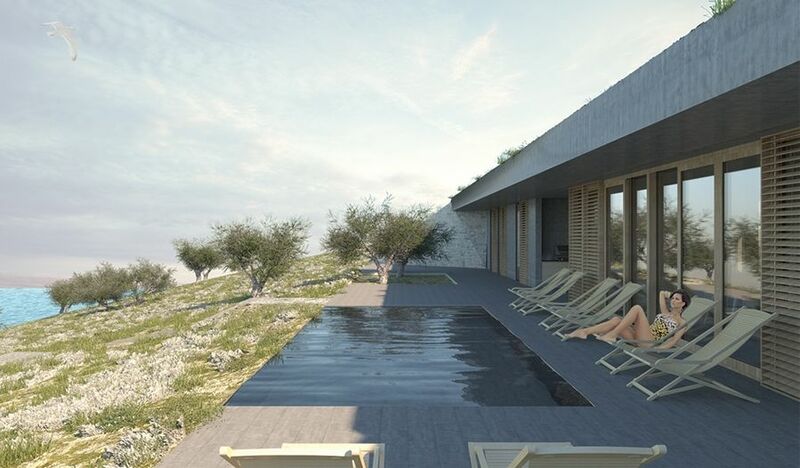 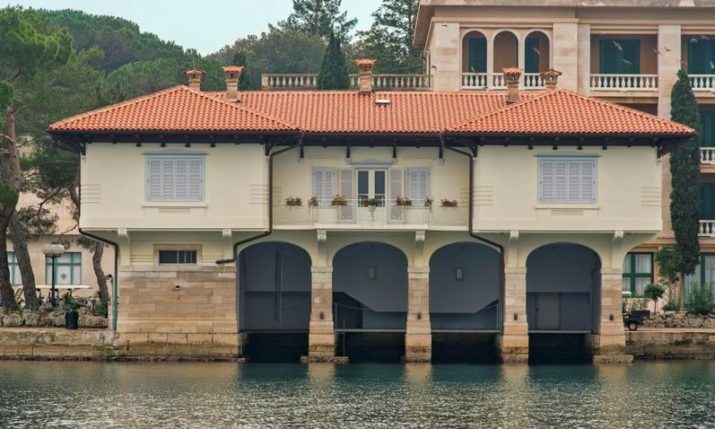 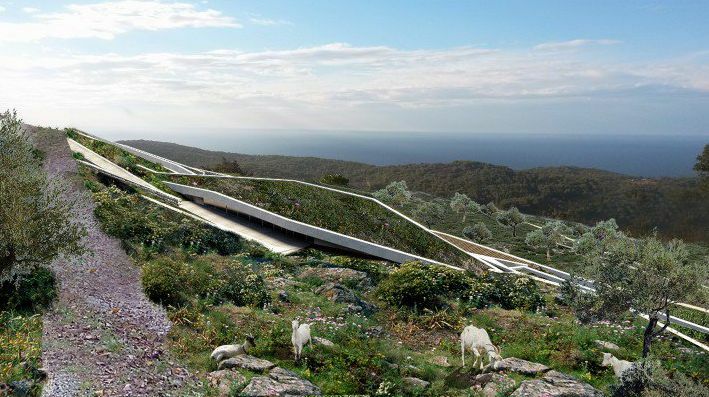 A similar type of project from Zagreb architect studio PROARH on the island of Vis won a ‘Best House – Future Projects’ award at the prestigious World Architecture Festival in Singapore for its Issa Grotto Hill House project.